Crete is full of beautiful monasteries and churches. 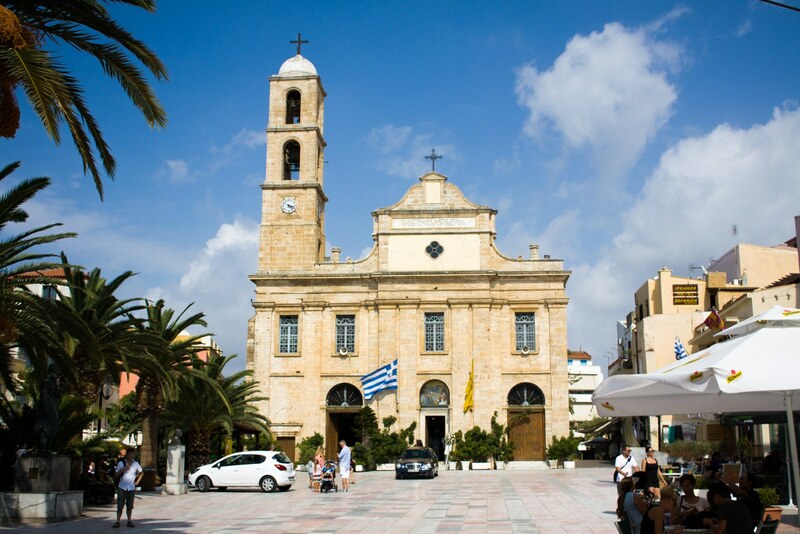 There are about 300 churches in Crete, scattered around the island. 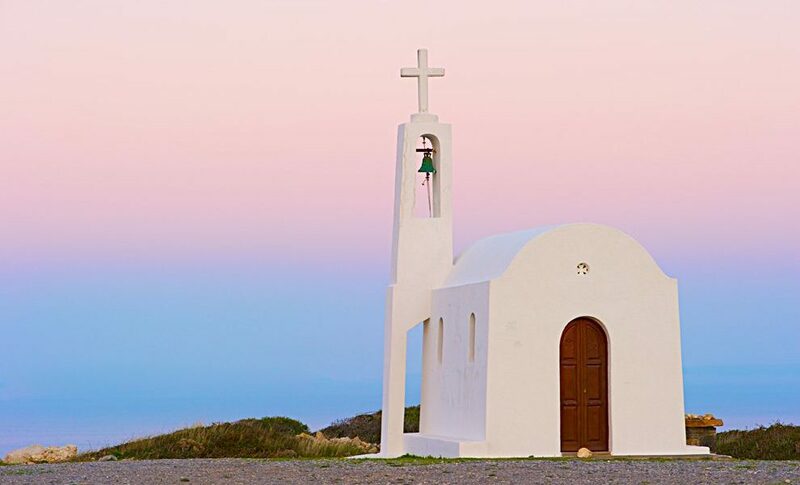 This is one of the reasons why Crete is an ideal destination for alternative and religious tourism enthusiasts. It is a typical example of the orthodox monastical architecture. The rectangular precinct has a majestic gate. The Katholicon, which is dedicated to the Holy Trinity, has the form of the athonite triconch church with a chapel dedicated to the Transfiguration of Christ and a cemetery beneath the church. The Monastery owned olive-presses, stables, wine-presses and wine cellars. Although it is a monastery, it has a museum and receives many visitors. 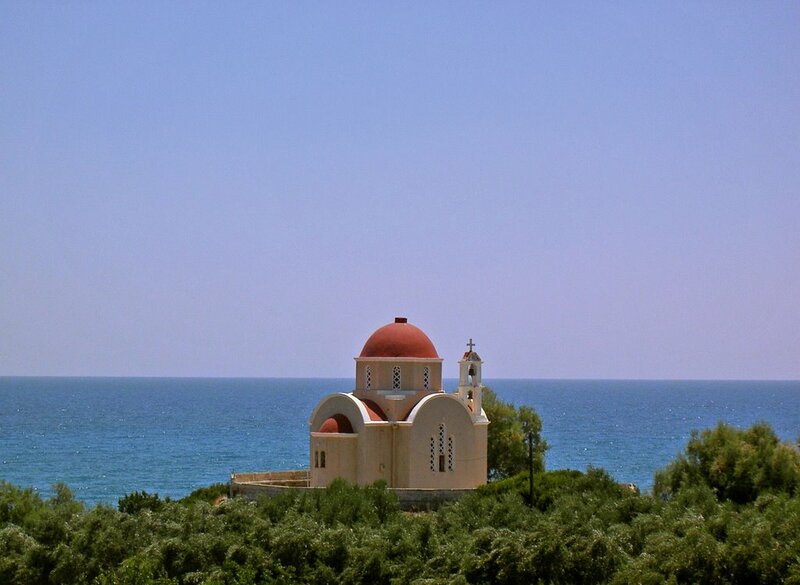 73 km away from Chania, was built during the Venetian Occupation on the site of the old monastery of Agios Nickolaos. It is built on steep rocks with a view of the Libyan Sea. Tradition says that one of the 99 steps is gold, but the sinners are not able to see it. This is the reason why the monastery was called Chrisoscalitissa (scali=step). The icon of Virgin Mary that is in the monastery, is estimated to be more than 1000 years old and fetes on August 15th. It is of two aisles and consecrated to the Assumption of Virgin Mary and to the Holy Trinity. During the German Occupation, it constituted German outpost. 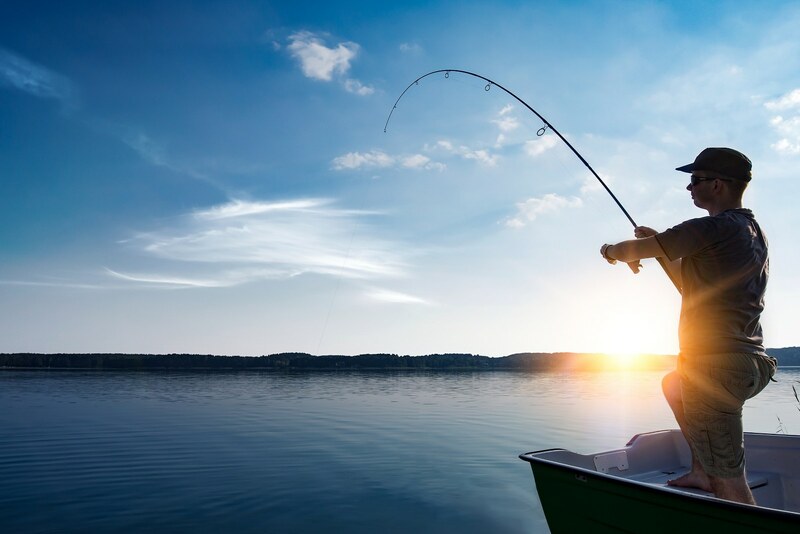 Near the monastery, at the beach, a small settlement of anglers was found from the Middle Minoan Period. It is a stauropegian monastery founded probably in the 16th century. It played an important part during the Cretan revolutions and particularly during the revolution of 1866, when the rebels took refuge there. It was an extremely wealthy monastery with a large real estate property. 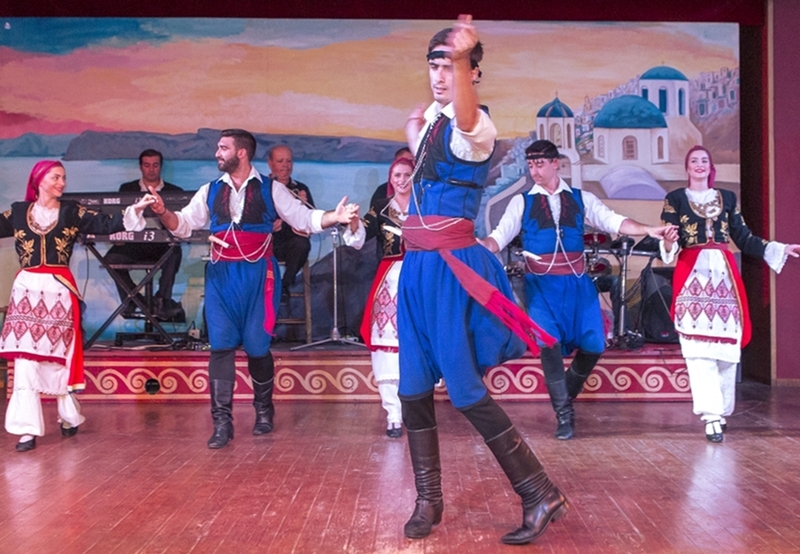 In 1831, the first Greek School was founded there. The Katholicon is a two-aisled church dedicated to St John the Theologian and the Annunciation of the Virgin. It was built in 1836 but has been repaired many times during the following years. Inside the monastery, there are cells, the old abbot' s quarters that was transformed to a guest-house, the new abbot' s quarters of 1900 as well as a library. 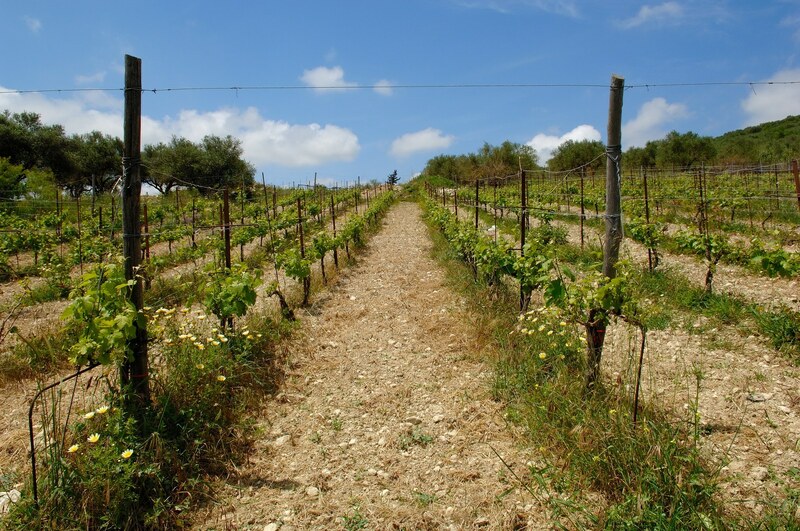 It is situated near the same settlement of the same name a few kilometers south of the town of Rethymno in the direction of Roussospiti. This very old monastery is considered to date back to as early as the 14th century. It flourished during the Venetian occupation and continued to exist during the period of Turkish occupation. However at some point it fell into disuse and henceforth remained entirely deserted. Restoration works were started in 1989 which were awarded the European Prize of Architectural Inheritance ¨Europa Nostra¨ in 1995. The monastery was given new life due to the eager of the nuns. Today the monastery also represents the heart of foklore traditions which are protected and preserved by the nuns in the field of handicraft in general and of weaving and embroidering in particular, since it houses permanent exhibition of needlework produced by the nuns themselves. The Monastery was probably built during the first centuries of the Venetian occupation. There are incised inscriptions since 1332. The northern aisle was the first to be built; the rest, as well as the exonarthex, were added later. The northern aisle is dedicated to the Virgin, the southern to St John the Precursor and dated in 1400-1428 and the lateral to St Phanourios, whose frescoes were painted in 1438 by the Cretan painter Constantinos Ricos. The church' s frescoes are very important and well preserved. It is an historical monastery of the 15th century, which collapsed in the earthquake of 1612 and was rebuilt with the financial aid of the Venetians. 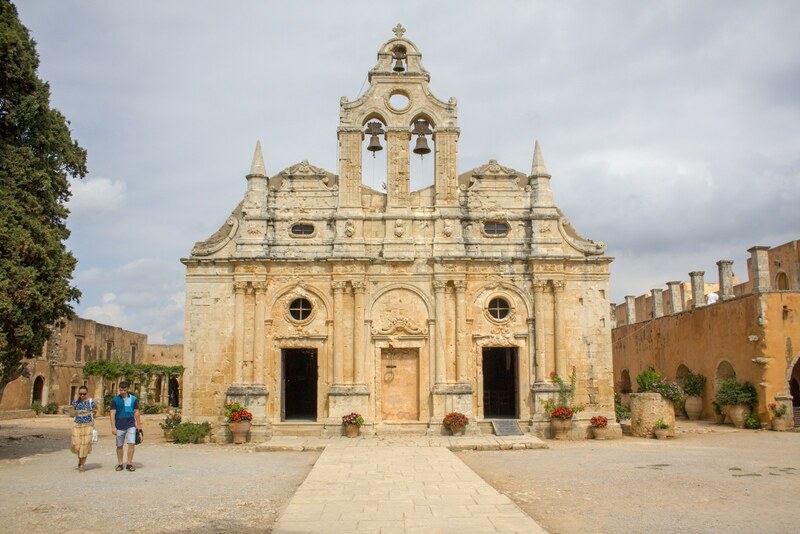 During the Ottoman conquest of Crete, the monastery was destroyed and devastated by the Turks. In 1704 the monastery was declared stauropegion. During the Ottoman occupation there was a school in the monastery, while, after 1870, it was founded there a school of mutual teaching. The Monastery is a stauropegion fortress. The main building of 800 m2 has three floors, which are divided into cells, guest - houses, kitchens, the abbot' s residense and warehouses. The katholicon is a two-aisled church; the northern aisle is dedicated to the Virgin, and the southern posterior aisle, to St John the Theologian. The monastery' s characteristic bell tower bears relief crowns and crosses with inscriptions and the date 1558. 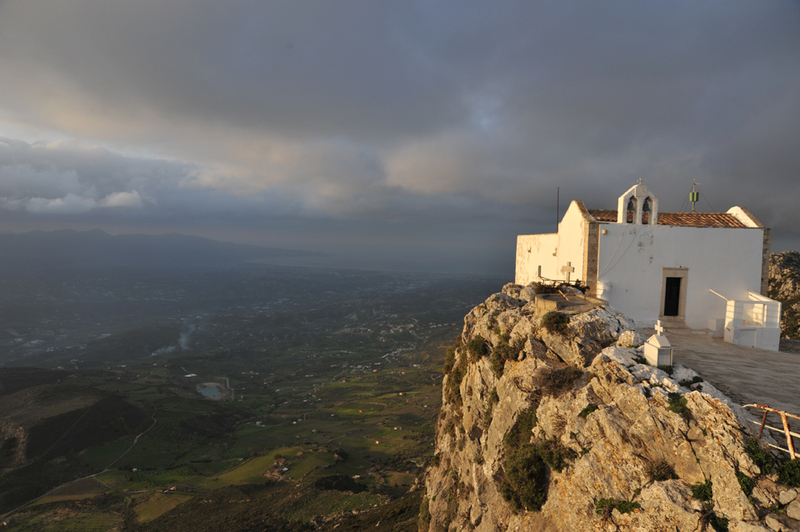 The monastery overlooks the plain of Mesara and the Libyan Sea on one side while the peaks of Psiloritis dominate the other side. It is a two-aisled church, and Saint Anthony and Saint Thomas are its patron saints. The bell tower has an independent entrance and is composed of four arches. The earliest written reference to the monastery is dated 1474. However, the monastery is older than that and it may have been in existence since the second Byzantine era. During Venetian rule, the monastery included notable painters and scholars in its community. Michalis Damaskinos, a famed painter of religious works, painted six of his best icons while at Vrondisi. His works combined elements of Byzantine and Renaissance art. These icons are now in the Museum of Agia Ekaterini in Heraklion. As with many monasteries on Crete, Vrondisi played an important role during the various struggles of the Cretan population. It was the headquarters of Captain Michalis Korakas during the revolutions against the Turks in 1866 and 1878. The monastery and its community received sharp reprisals as a result of this revolutionary activity. The monastery of Agia Triada (Holy Trinity) was built in the seventeenth century by two brothers of the Venetian Zangaroli family--monks who had converted to the Orthodox faith. It was built on top of a pre-existing church. 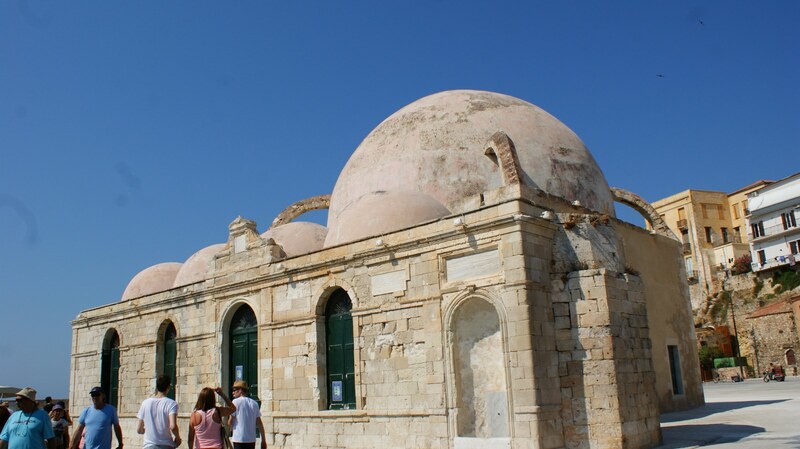 The church itself is of Byzantine cruciform architecture with three domes. 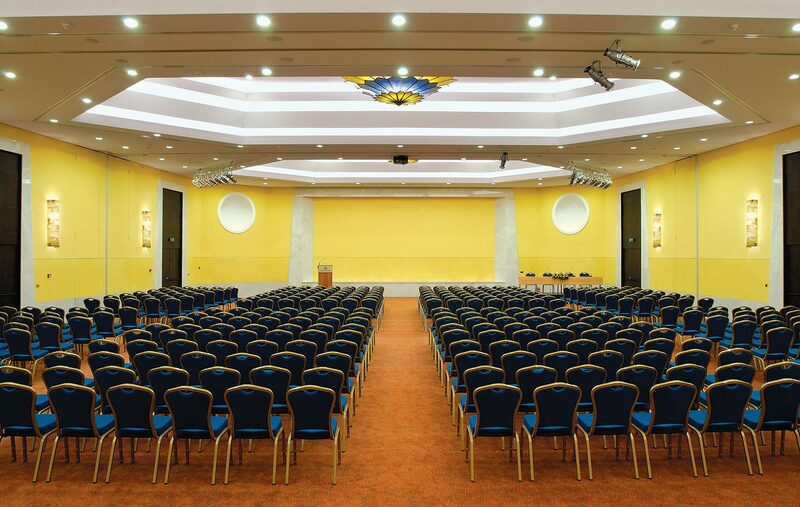 The larger one is at the intersection of the aisles, while the smaller domes are at the back. The two chapels of the church also have domes, as does the chapel of Sotiras which is independent of the church. The church has a narthex at the front which is at right angles to the main aisle and much wider than it. 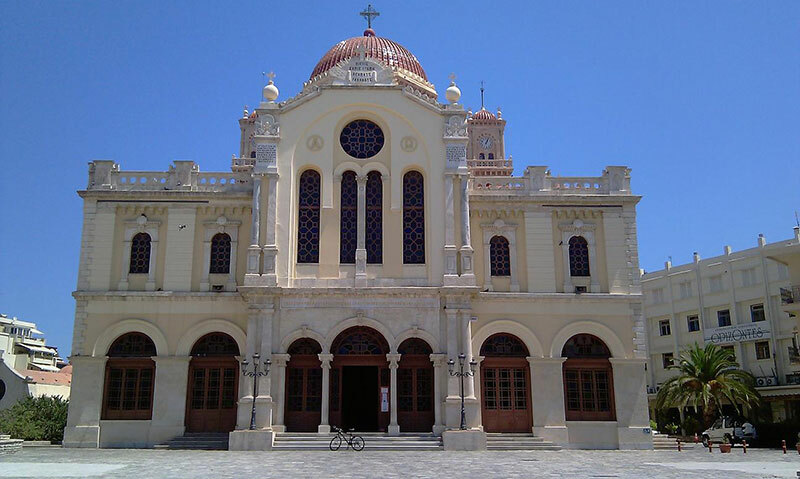 The main church is dedicated to the Agia Triada and the two side chapels to Agios Ioannis Prodromos. The church is a very good example of the heavy, decorative Western-style influence in the exterior decoration of Byzantine churches. The facade of the church has double columns of Ionic and Corinthian style and an inscription. A large bell tower was added later, in 1864. There are two inscriptions at the entrance to the church: one in Latin and one in Greek, representing the background of the founders. The monastery was an important theological school in the nineteenth century. According to tradition, the monastery of the Panaghia Gouverniotissa was built by a Byzantine King who came to Crete after its liberation from the Arabs in 961 A.D. The cruciform church has two aisles of the same height, and a dome in the centre. The dome has arches with windows in them. The church contains some elegant frescoes dominated by the Pantocrator in the dome. The church, high up on a hill, has a pleasant view of the green valley below. The monastery's valuable icons, carved wooden altar screen and sanctuary doors are on display in the Historical Museum of Crete in Iraklion. The Byzantine Assomaton Monastery in the Amari Valley, beside the village of Agia Paraskevi, probably dates from the first Byzantine period, even though most references to it allude to the thirteenth century. The church of the monastery is Michael Archangelos, built on top of an older Byzantine church. The monastery has a long history of support for the Cretan fight for freedom and for education. As a result the monastery was plundered and destroyed many times during the Turkish occupation but it only fell completely in the earthquake of 1810. The dates 1692-1847 are inscribed on the south entrance. It now houses an Agricultural School. 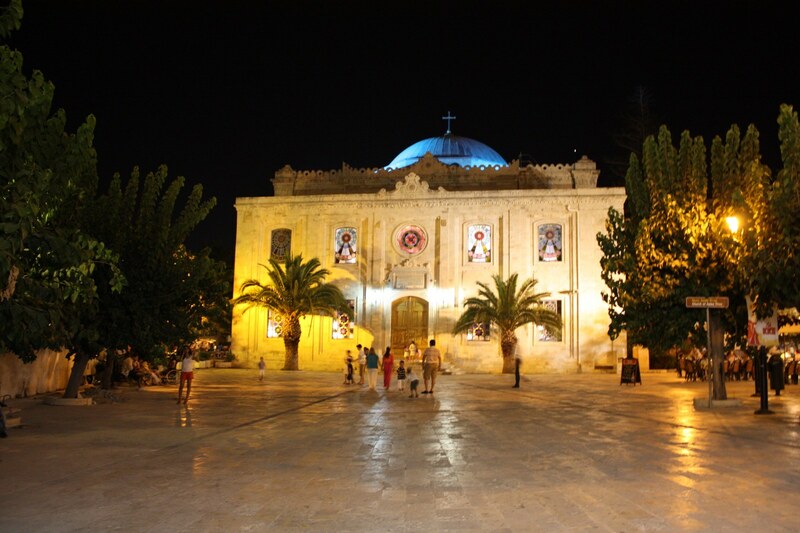 The many relics of the monastery's rich past are preserved in the Historical Museum of Heraklion. The Katholiko Monastery is the most ancient monastery on Crete, dating back to the eleventh century. The monastery became a place of formal worship in the thirteenth century. The caves of the rocky ravine sheltered the monks, who dedicated their lives to fasting and prayer. Over three hundred years ago, the monks abandoned the monastery because of persistent pirate raids. The monastery, built into the sides of a ravine, contains a church dedicated to Agios Ioannis Xenos, or St. John the Hermit, the founder of the monastery, who lived and died in the nearby cave that bears his name. The church itself is carved into the rock of the mountain side, and its facade lines up with the slope of the mountain. The bridge across the ravine, and some buildings of the old monastery are still preserved. 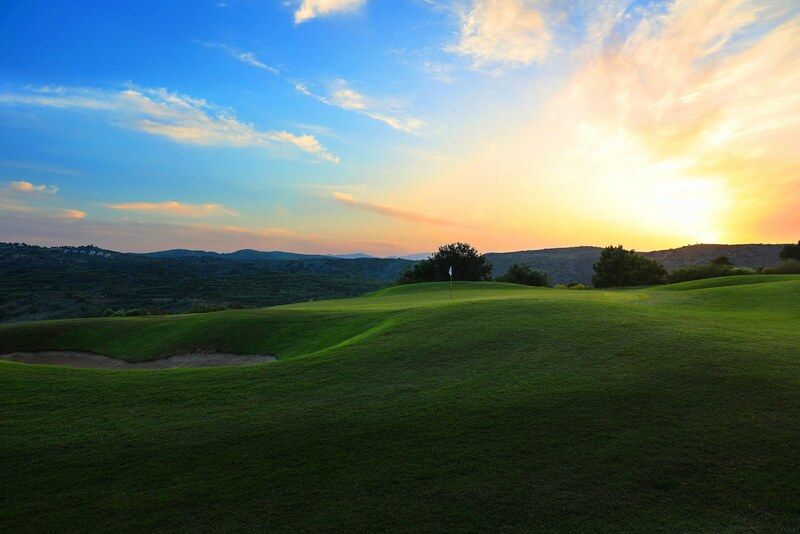 The view is wild and captivating. 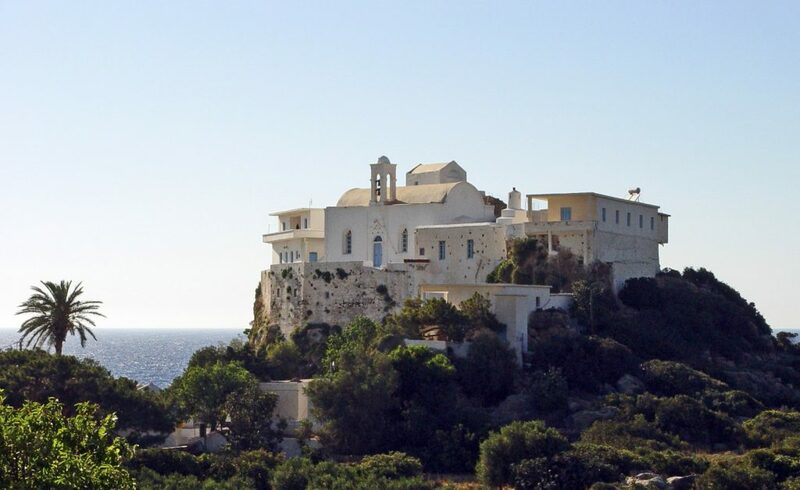 The monastery is a very pleasant site full of plants and trees near the top of a hill with an eagles-eye view of the coastline of north Crete and a small ravine. The church of the Panagia is from the sixteenth century. 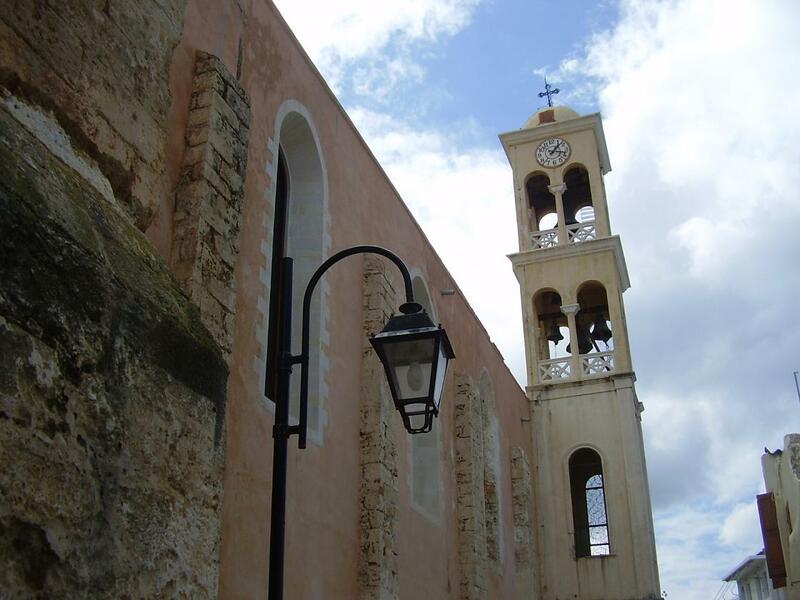 The church of Agios Antonios dates from the fifteenth century, a large part of which was built within a cave. A small bridge connects the main part of the monastery with the church of Agios Antonios, and dates from 1535. The nuns support themselves by selling handmade articles.